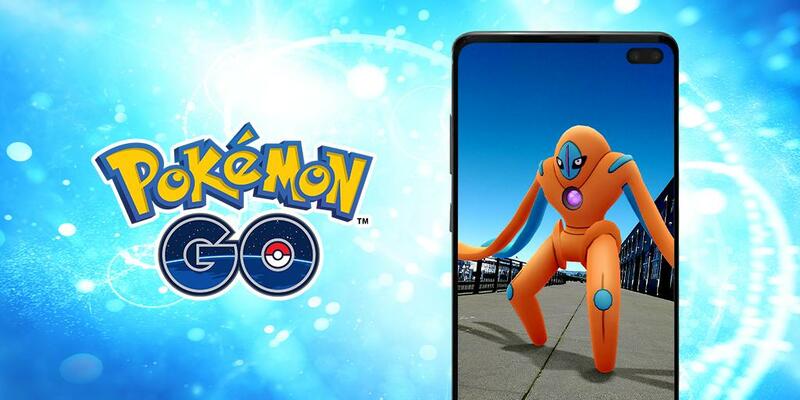 Trainers, get ready for a new challenge in EX Raid gyms when Defense Forme Deoxys takes over on March 25th! And, be prepared to put up a fight because this newest version of the Mythical Psychic type boasts the 2nd highest Defense stat in the game. Don’t be discouraged though because as tough as this big guy might be, he most certainly can be taken down. All you’ll need is a little time, patience, the right counters, and some help from your fellow players. NOTE: Defense Forme Deoxys will be an excellent ally in PVP. Make sure to use the above listed counters rather than what the game auto-selects for you. Set-up 2 teams of the best counters so that when your 1st six Pokémon faint, you can quickly go to your next team. (If you leave it up to auto-select to choose for you, even in the 2nd round, you might lose the fight). If you don’t have enough of the DFD counters to create two fighting teams, then have enough Revives on hand to bring your one team back to life after they faint. Although 3 Level 40 Trainers with maxed out counters could probably defeat DFD, I’d recommend at least 4 to ensure success. If your group consists of a mixture of varying player levels, a minimum of 5-6 Trainers will be required. DFD is Weather Boosted when it’s Windy. That covers the fundamentals of what you need to know. Good luck on your DFD defeat! And, don’t forget, when you receive your EX Raid invite to ask a fellow “Best” or “Ultra” friend to tag along. Want to know more about EX Raids? Check out our other articles about this special “invite only” event here and here.